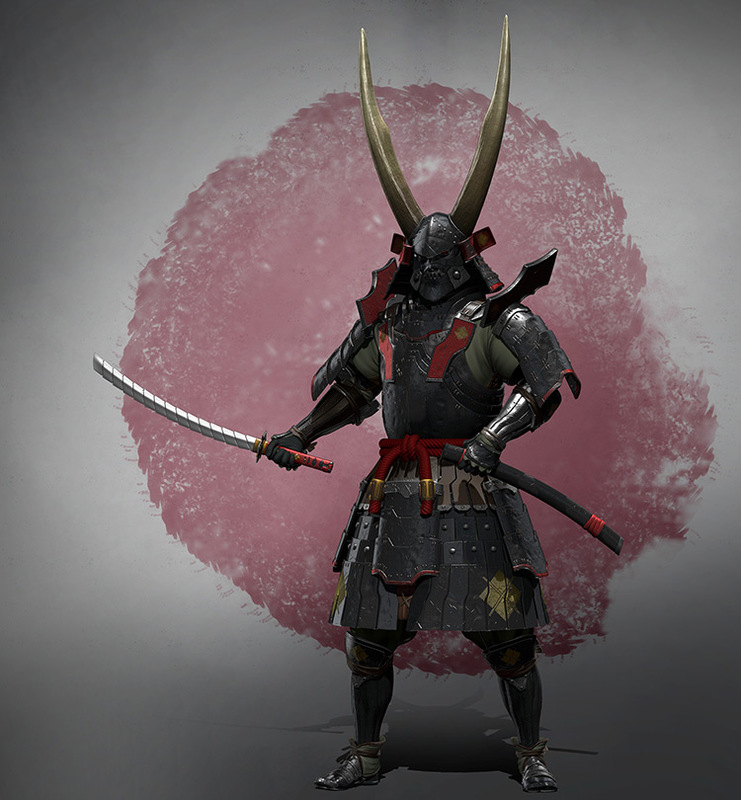 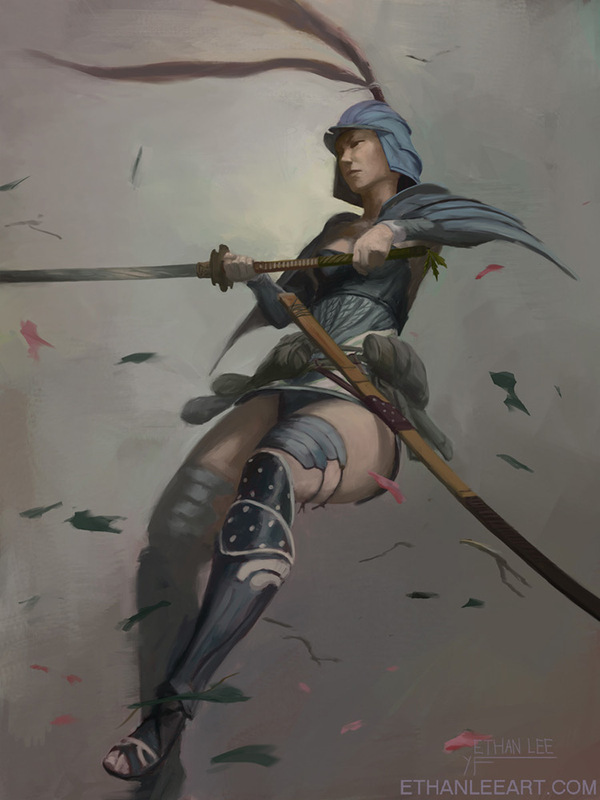 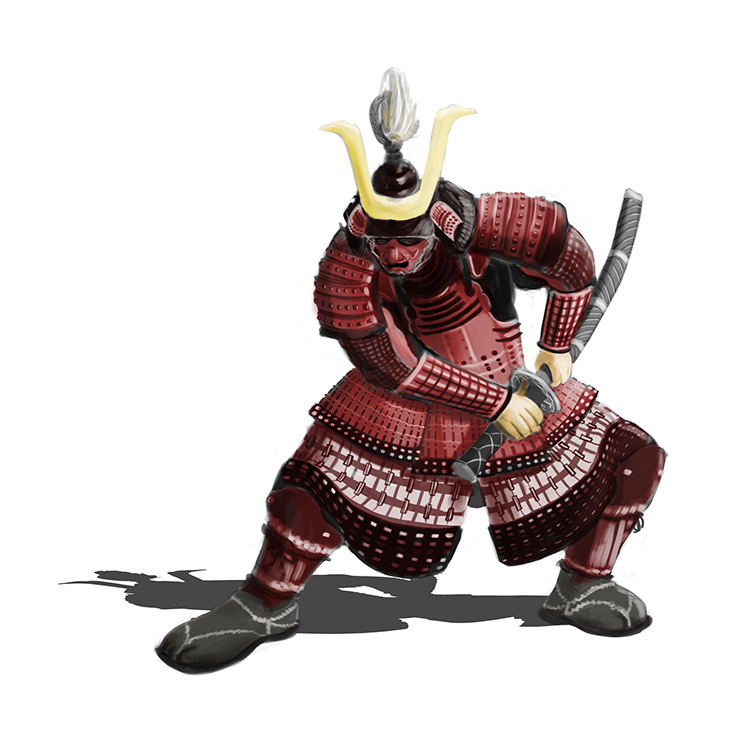 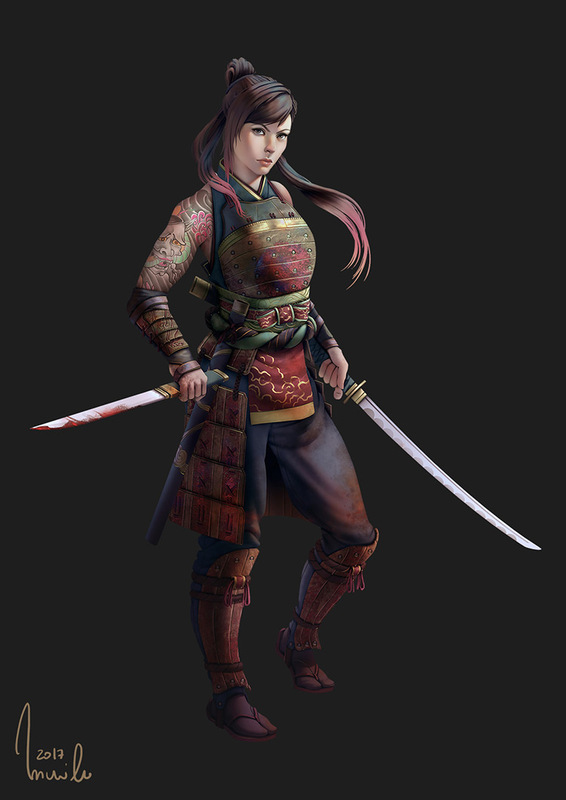 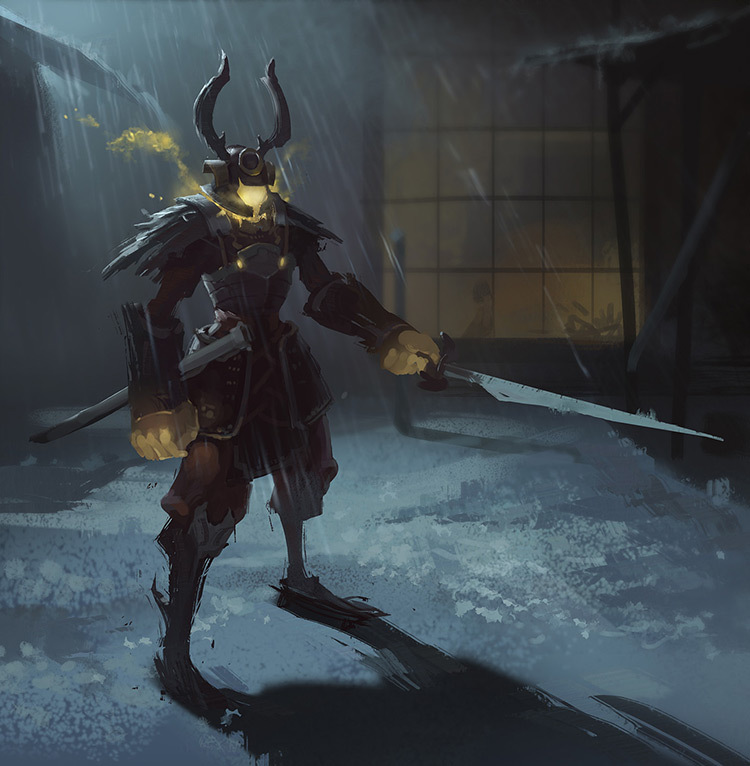 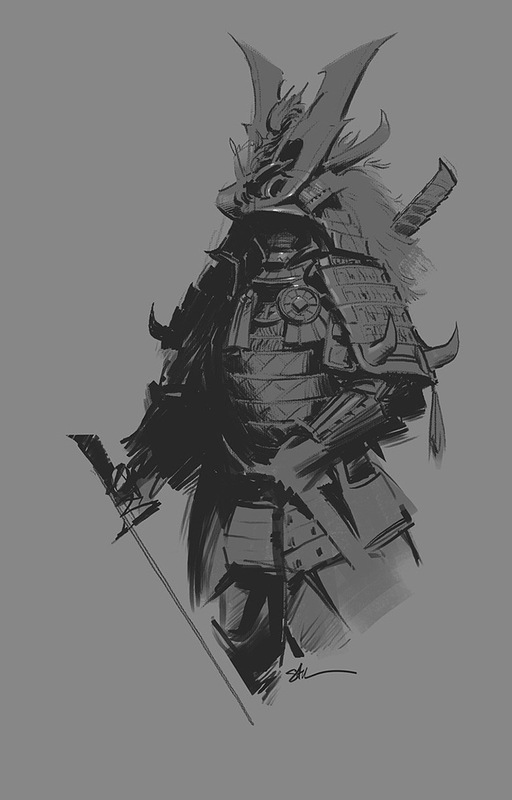 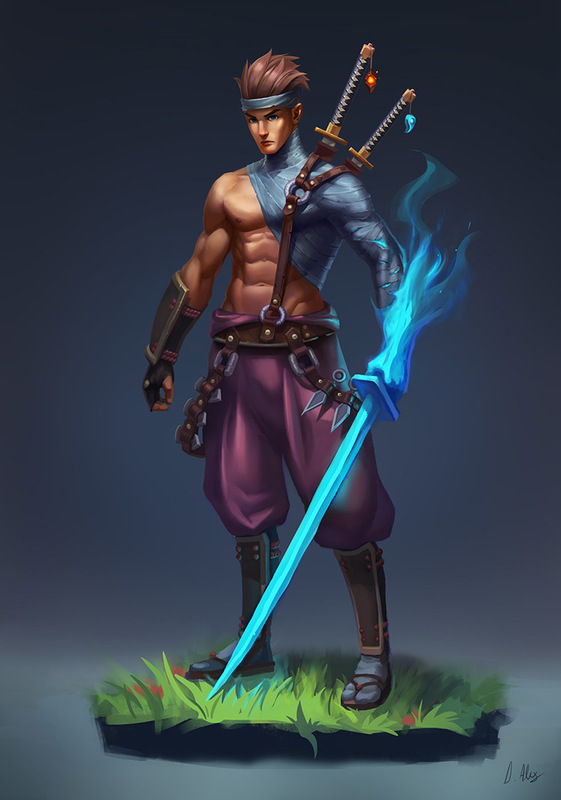 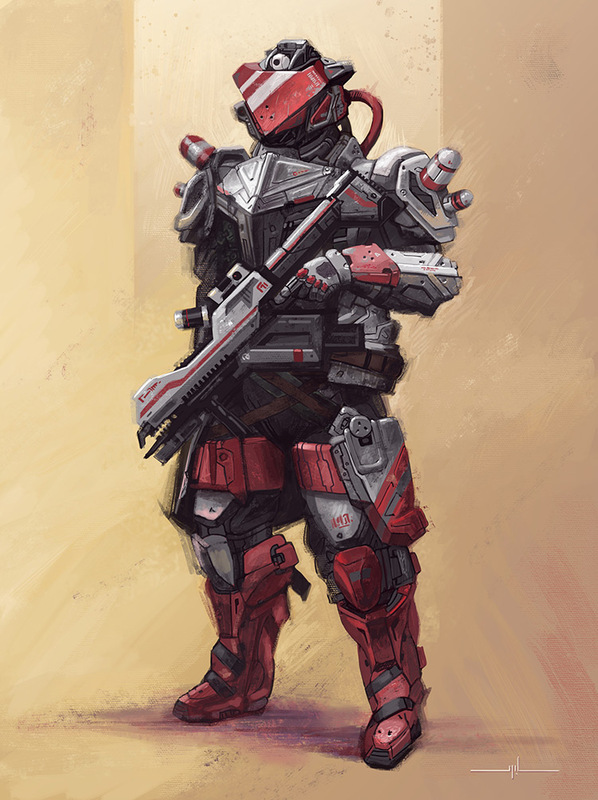 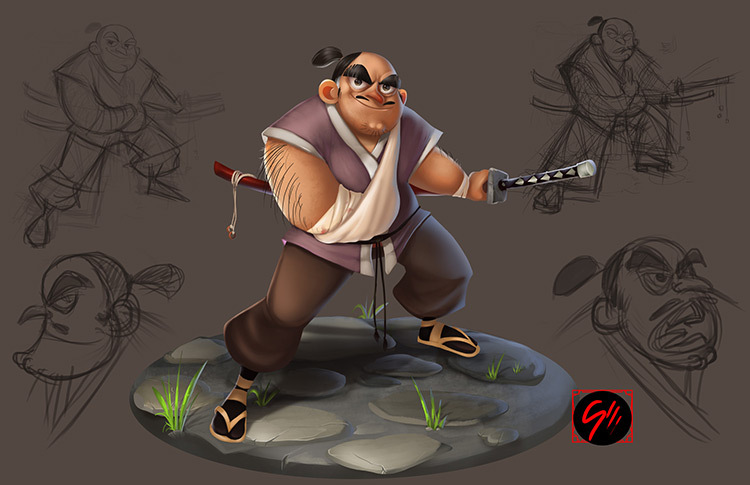 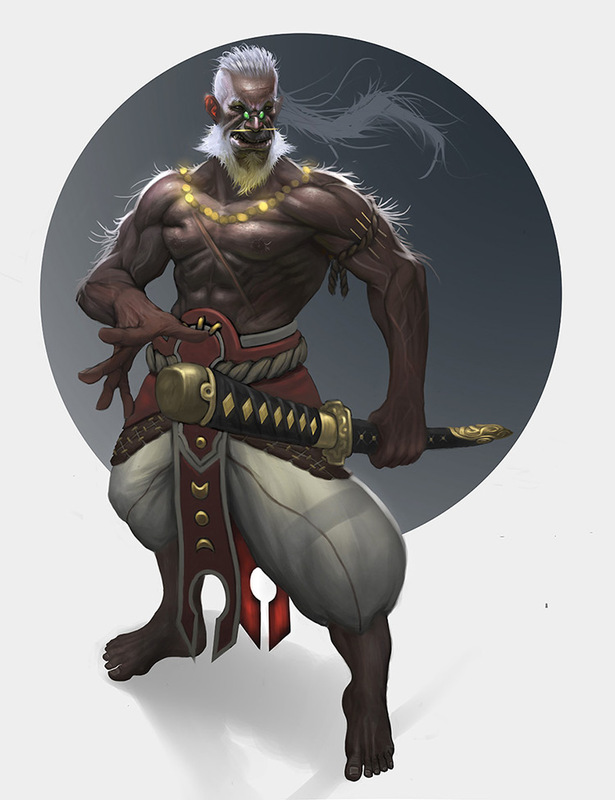 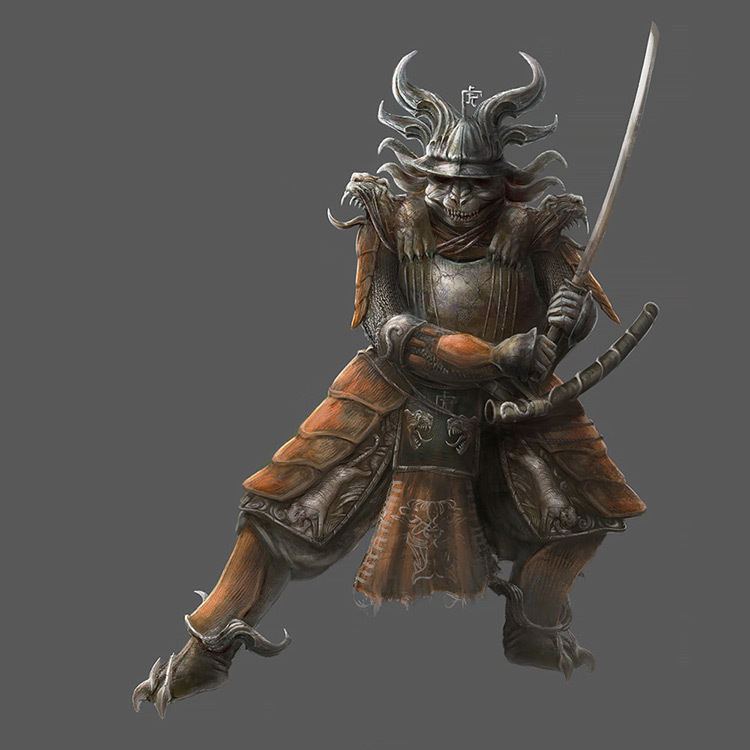 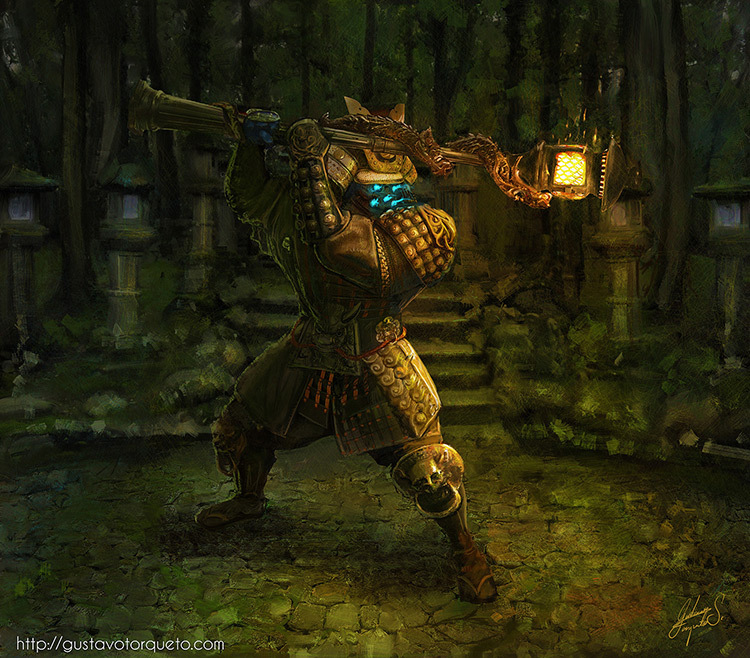 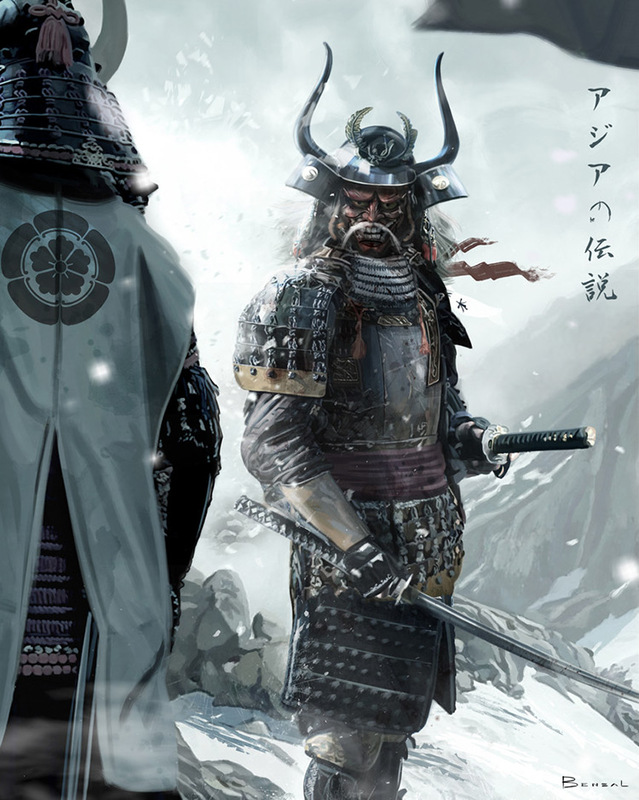 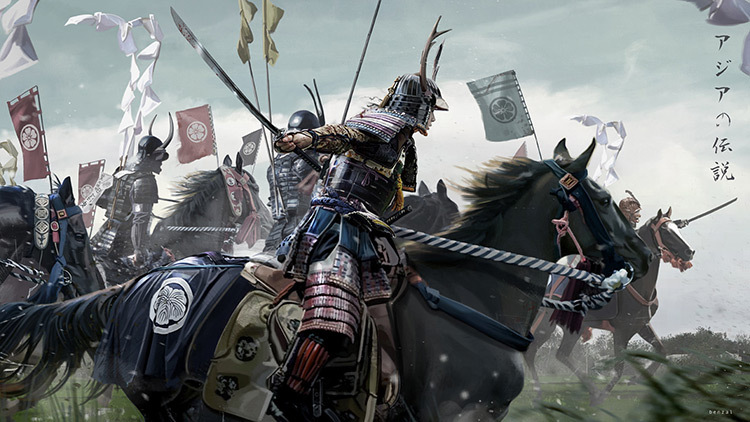 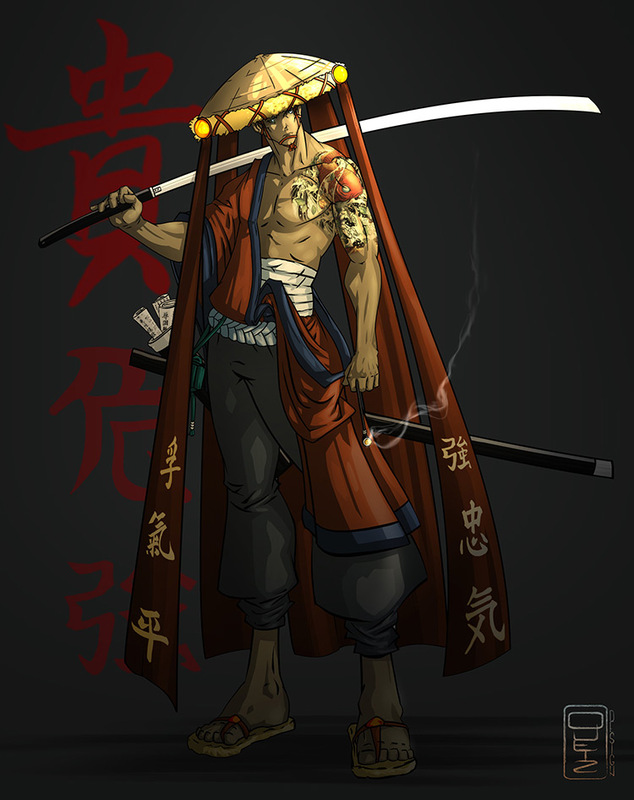 Warriors come in many styles and the samurai is a notable choice. 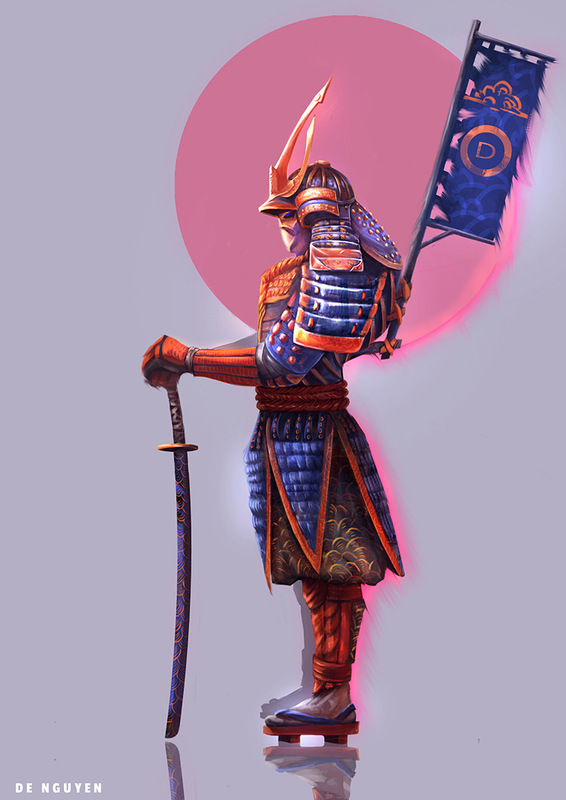 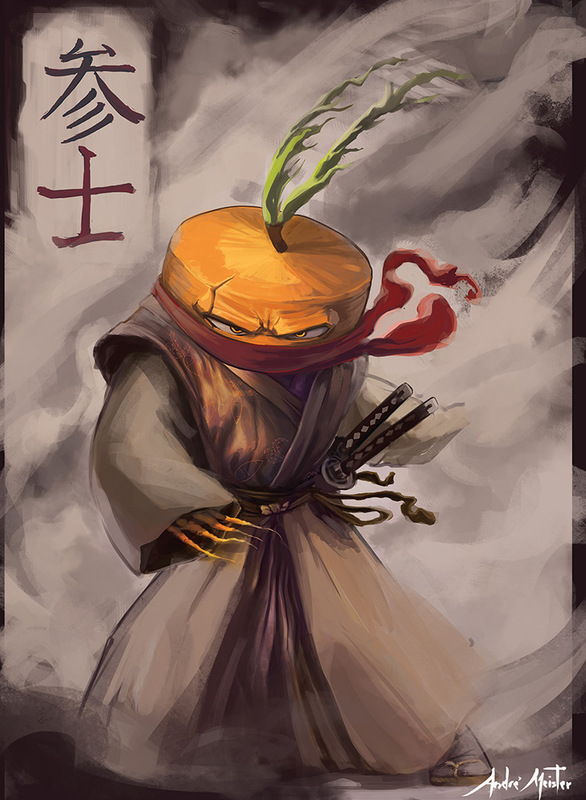 This design choice comes from Feudal Japan and still finds itself rooted in modern pop culture. 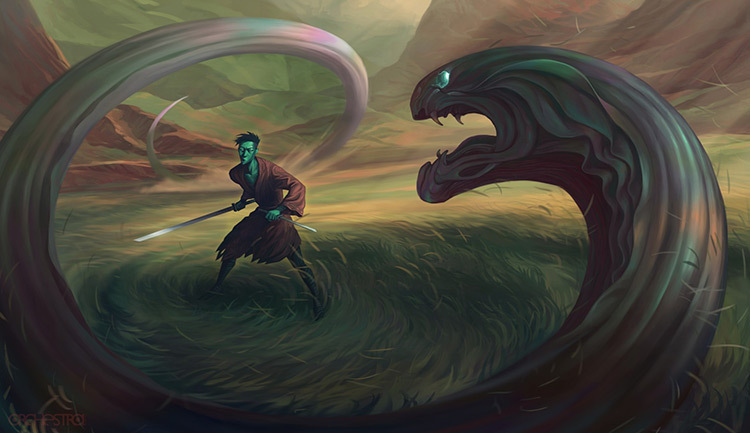 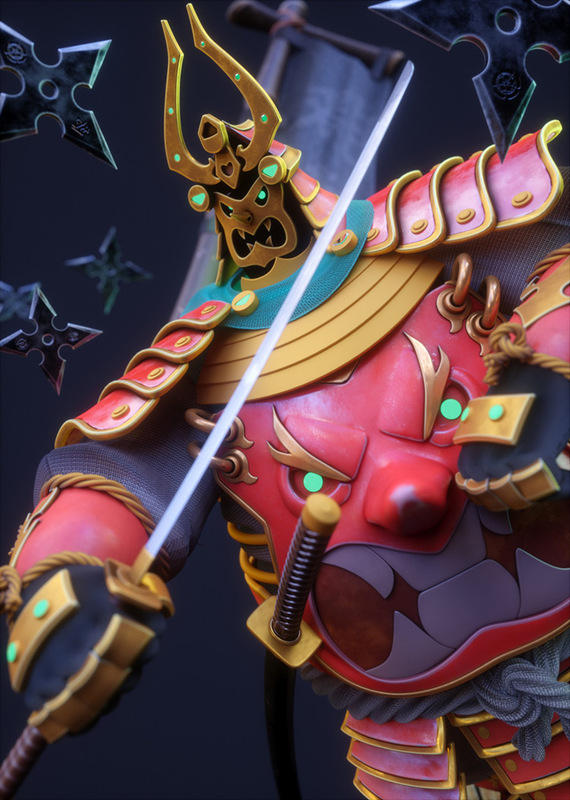 These various samurai characters are brilliantly crafted with unique twists in each piece. 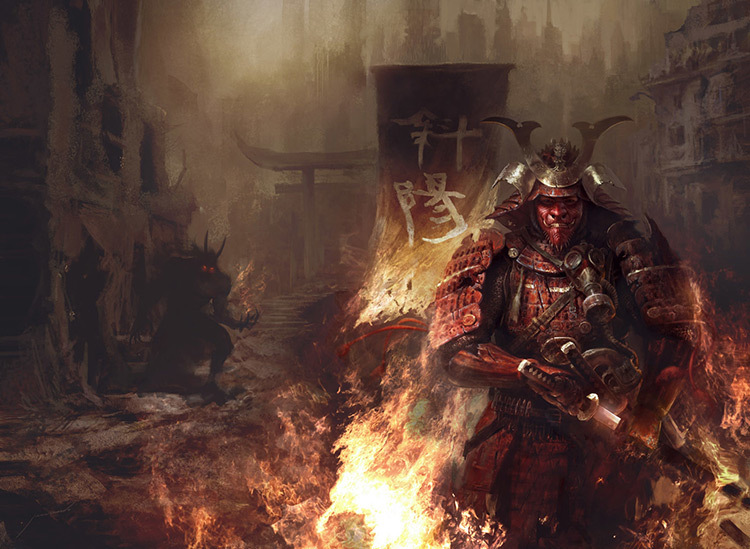 Have a look over this gallery and see what catches your eye.